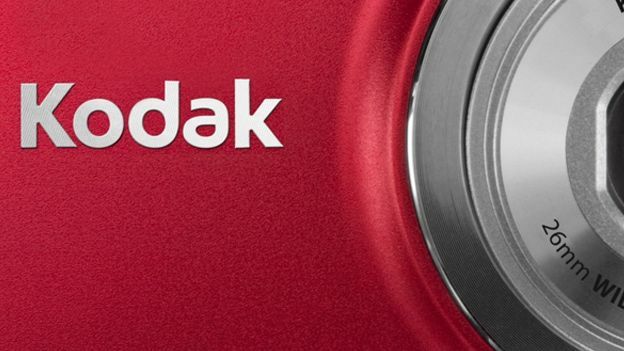 Kodak have today announced that they will be leaving the image capture market and slowly phasing out its digital camera production and video camera production instead focusing on what it calls 'more profitable growth opportunities'. The company has already seen tough times with the business having to enter bankruptcy protection and by phasing out this aspect of the business is hoping to save a colossal £63 million. Focusing more on online and retail-based photo printing along with printers the company is hoping to ride the current storm and bring it back from the brink. In a statement that was released today the company's Chief Marketing Officer Pradeep Jotwani has confirmed that this was simply the next step in a direction they had already embarked upon. "For some time, Kodak's strategy has been to improve margins in the capture device business by narrowing our participation in terms of product portfolio, geographies and retail outlets. Today's announcement is the logical extension of that process, given our analysis of the industry trends,"
It's not known when the company will end production of its cameras and video recorders but it's believed to be in the first half of this year which gives Kodak just a few months left.